While stunning panoramas unfold outside, Michael Moore’s unexpected journey of contemporary dining brings another adventure right to your table. 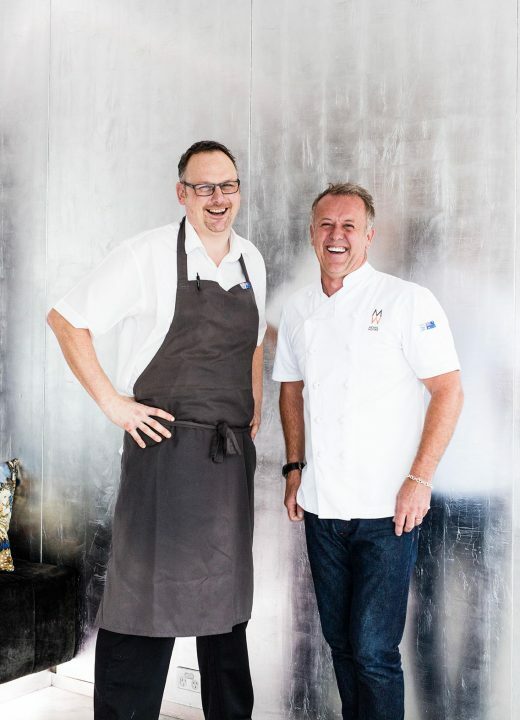 Renowned chef and owner Michael Moore harnesses the talents of executive chef Darren Templeman to offer a menu that is as unique as it is delicious. 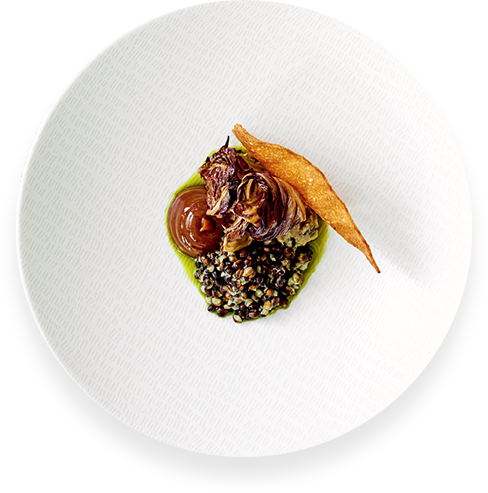 Michael’s international pedigree and passion for produce, flavour and technique drive the food philosophy, while Darren’s expertise and commitment to locally-sourced ingredients perfectly accentuate each dish. 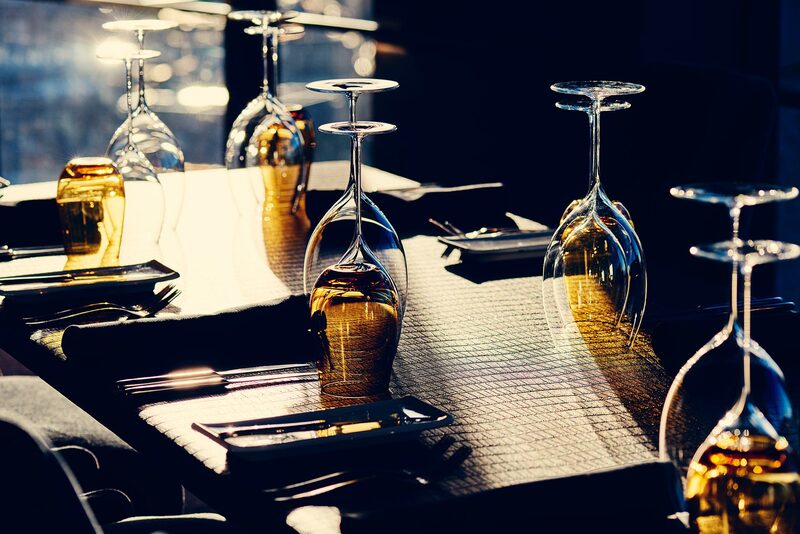 The result is a world of flavour, texture and aroma that combines healthy influences with the best of contemporary dining and a beautifully matched wine menu. 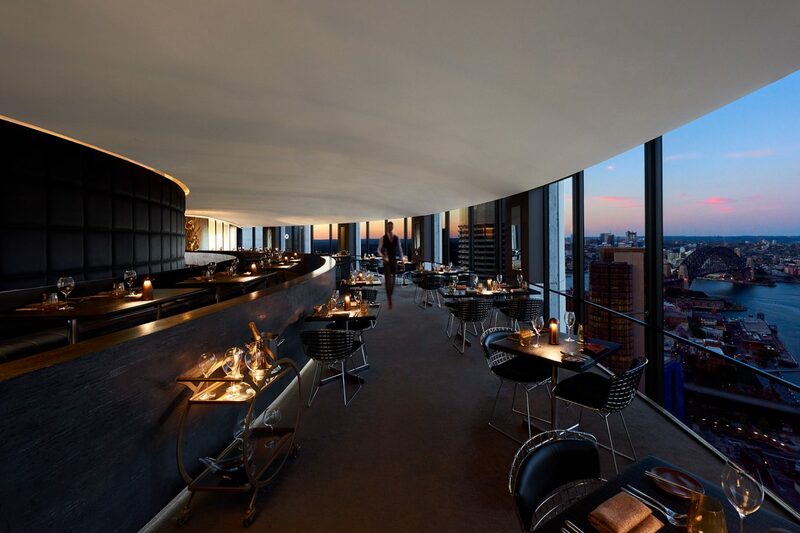 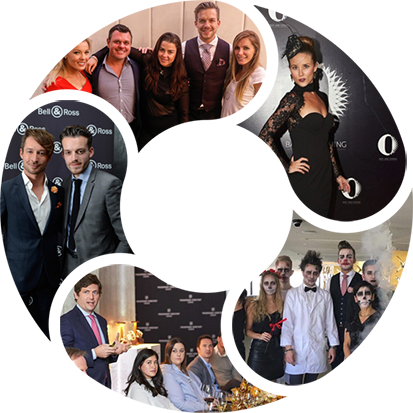 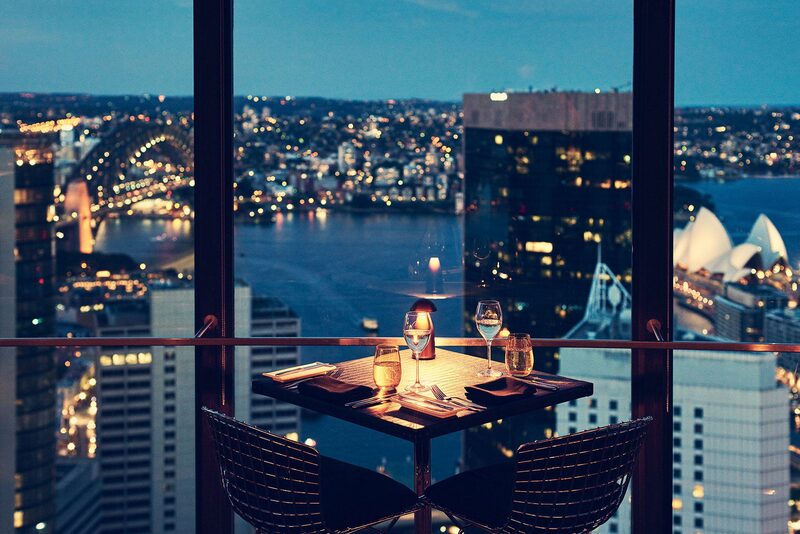 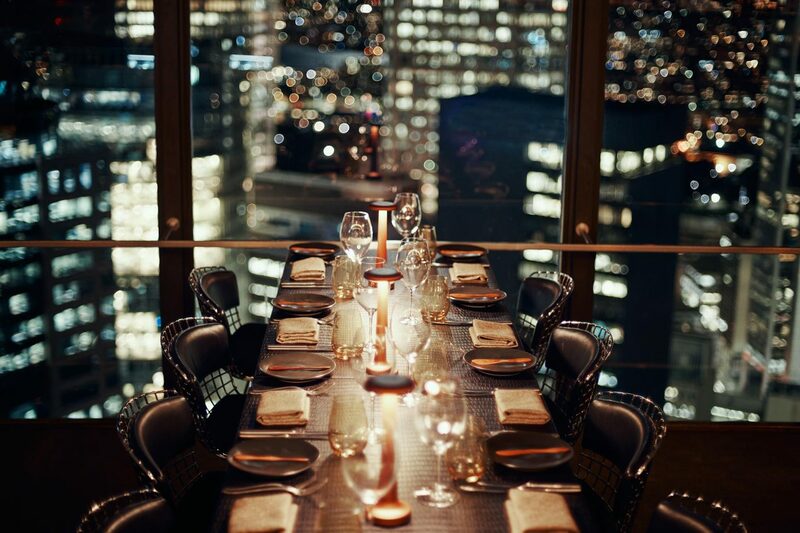 Visit O Bar and Dining’s famous restaurant featuring spectacular Sydney Harbour views.